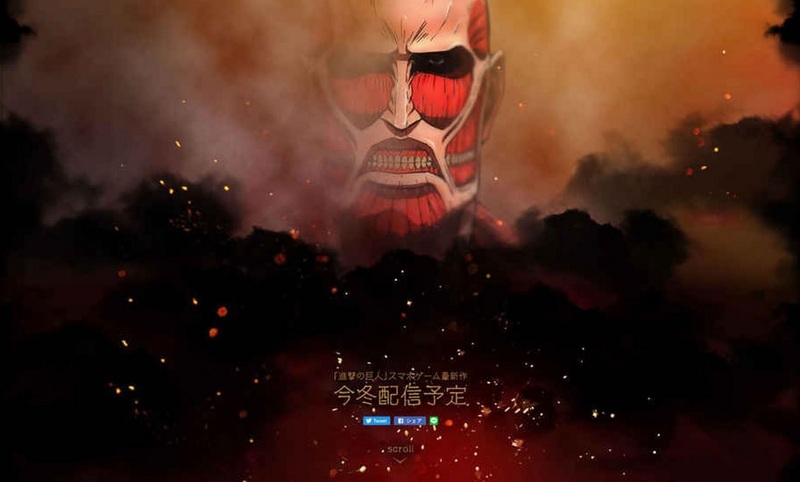 Attack on Titans Tactics is Available for Pre-Register! 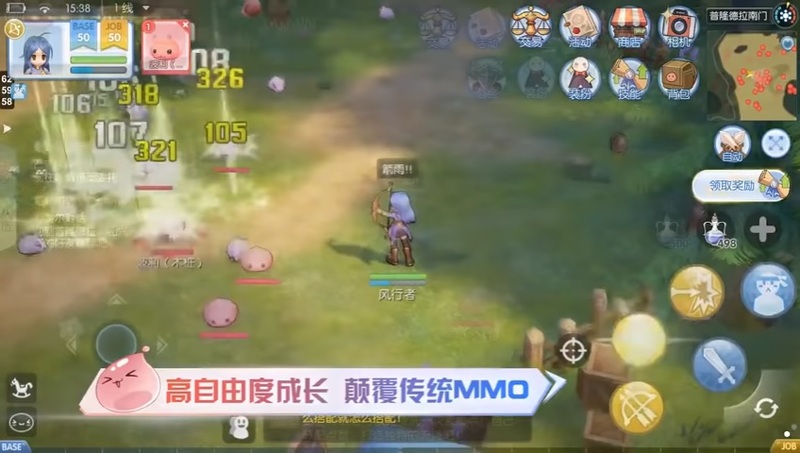 Ragnarok Mobile from Tencent – Finally The Ragnarok Game that We All Want! 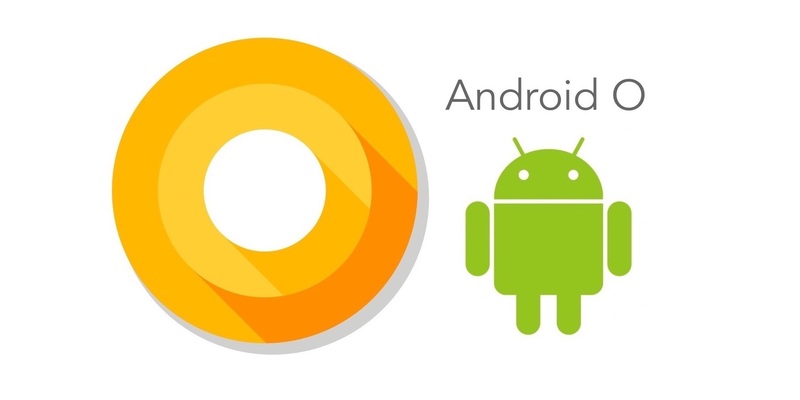 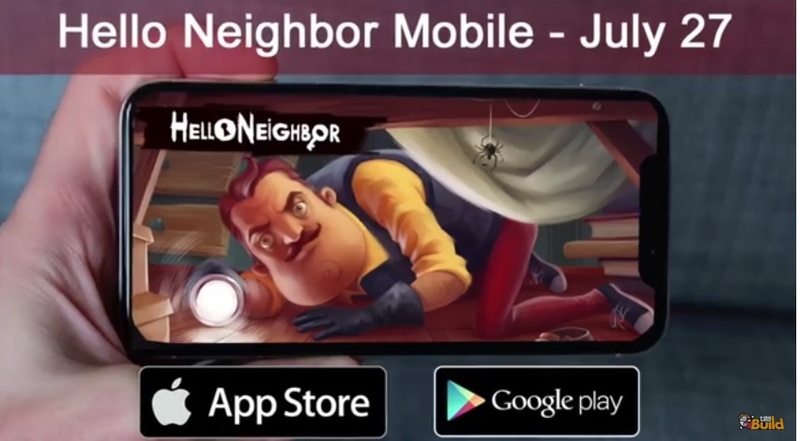 Hello Neighbor Mobile – Try for The Beta Test! 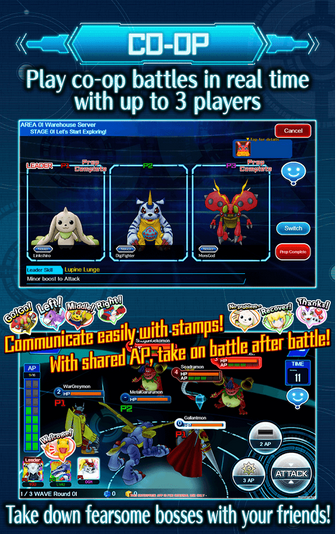 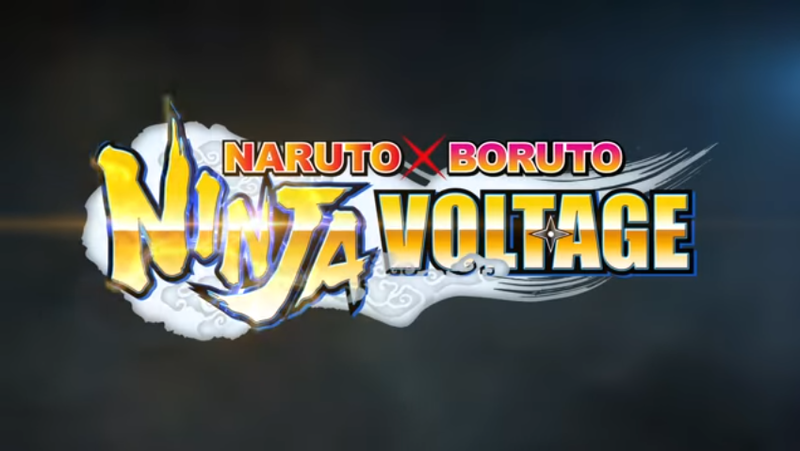 Digimon Linkz will Get An English Version, Pre Registered NOW!